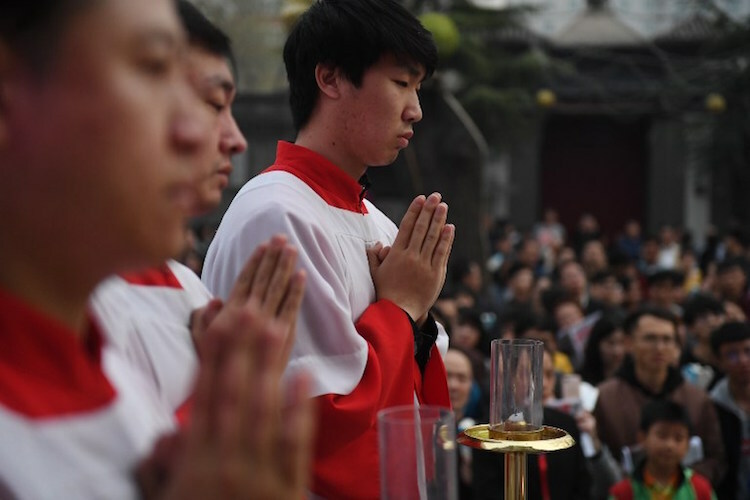 A five-year plan to give religion a more Chinese identity was agreed in May by the Chinese Catholic Patriotic Association and the Chinese Catholic Bishops' Conference. President Xi Jinping once said that Sinicization is essential in adapting religion to socialism in a spirit of accommodation. The policy of adapting religion to China's socialist regime has been in place since Jiang Zemin's rule (1992-2003), with the ultimate purpose to allow religion to serve a socialist society and assist the state's development both externally and internally in the context of the United Front Work Department's policy. This has had positive and negative impacts on the Chinese Catholic Church, but this article is not going to discuss them. Xi Jinping has added the agenda of Sinicization. This involves six areas — intensifying political identification, integrating religion into refined, sophisticated Chinese culture, establishing theological thought with Chinese characteristics, setting up a management system for the church with Chinese characteristics, exploring liturgical expression with Chinese elements, and using Chinese aesthetics in church buildings, pictures and sacred music. The plan aims to intensify the prevailing policy of accommodation in various areas to different degrees within the church in China. The element of Sinicization will make the church a more docile civil organization to serve the Communist Party and the state. Given the scale of the project, it would be laudable if all the plan's targets could be achieved within five years. In fact, it could take half a century for the plan to reap any fruit. This mega plan covers every aspect of Catholic life, including theology, church-state relations, church administration, church education, formation of church personnel, and church arts. A spirit of inertia prevails in the civil bureaucracy, while the ambiguity of terms in the document could hinder implementation. For example, what is the definition of "refined, sophisticated Chinese culture?" Even at national level, there is no one united voice on this issue. Does the current Chinese church have the courage to use pre-1949 revolution Chinese culture as a model for Sinicization, as theologians in Taiwan did, when post-1949 Chinese culture is waiting to be studied and identified? The plan also suggests collecting data from after the People's Republic of China was established to write church history from the view of the Chinese church. This poses a difficulty for church historians. How can one turn the bloody record of Mao Zedong's persecution of the Catholic Church into a positive narration? This might be an impassable abyss for any honest historian who refuses to twist historical facts. 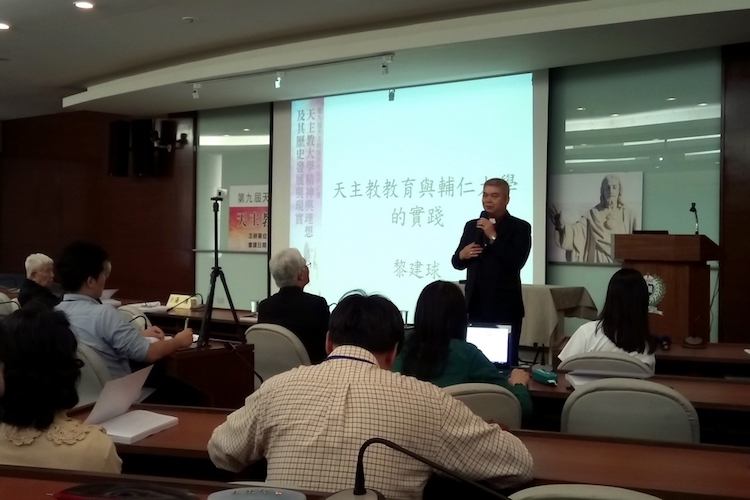 The aim to establish theological thought with Chinese characteristics is intended to create a mainland version of indigenization of Chinese theology. In Taiwan, the monumental figures in indigenization of Catholic theology, such as Father Aloysius Chang Chunseng, Archbishop Lokuang and Bishop Cheng Xiguang, spent their whole lives working on the Sinicization of Catholic theology and gospel teaching in the context of traditional Chinese thoughts within the Buddhist, Daoist and Confucius traditions. Within the Catholic Church in mainland China, this kind of learned scholar-clergy has not yet emerged. How can cultural Sinicization begin? The plan's aim to intensify political identification demands the church should consciously identify with China's politics and adapt to the societal environment. Above all, the church should support the leadership of the Communist Party. In fact, there is basic ideological incompatibility between the atheism of dialectical Marxist-Leninism plus Mao Zedong Thought and the religious idealism expressed in Catholicism. How can any Catholic identify with atheism? As for setting up a management system for the church with Chinese characteristics, this administrative endeavor has been experienced in a city in central China for years. 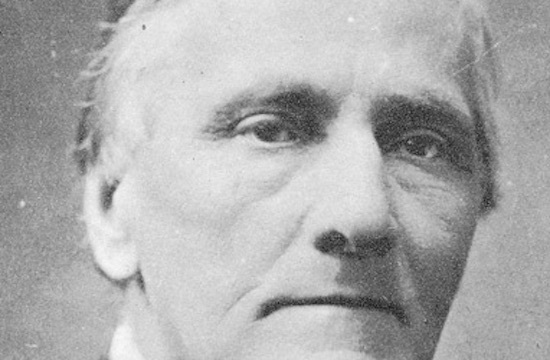 Within that diocese no bishop was allowed to be elected after the death of the old bishop. Then an administrative committee was set up consisting of clergy, religious sisters and laity to manage every issue of the diocese. 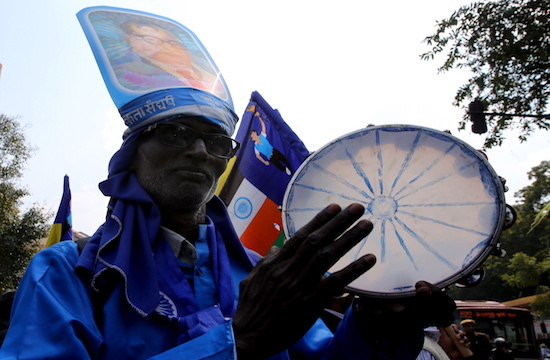 After 10 years, church affairs had deteriorated. Among the clergy inertia and secularization prevailed. Pastoral work was neglected. There was no growth of the Catholic population. No evangelization zeal was found within the church. 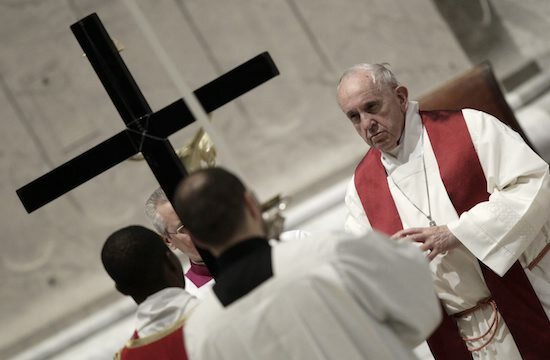 Democratic administration is outside the tradition of the church hierarchy without a bishop as leader. Leadership is practically in the hands of pro-communist members. In the political culture of contemporary China, democratic administration of the church is equivalent to the party administering the church. In the current political climate where Xi Jinping wishes to centralize all powers, democratic administration of the church would be much welcomed by Beijing but would be a nightmare for the church. It is suggested that Chinese aesthetics should be found in church buildings, pictures and sacred music. As early as the 1920s, Archbishop Costantini, the apostolic representative to China, suggested Chinese architectural style for church buildings, but Chinese people rejected the idea partly because Chinese Catholics feared church buildings would be confused with Buddhist and Daoist temples. Taiwan Catholic Church in the 1960s and 1970s translated all the volumes of monumental Latin liturgical text into Chinese. 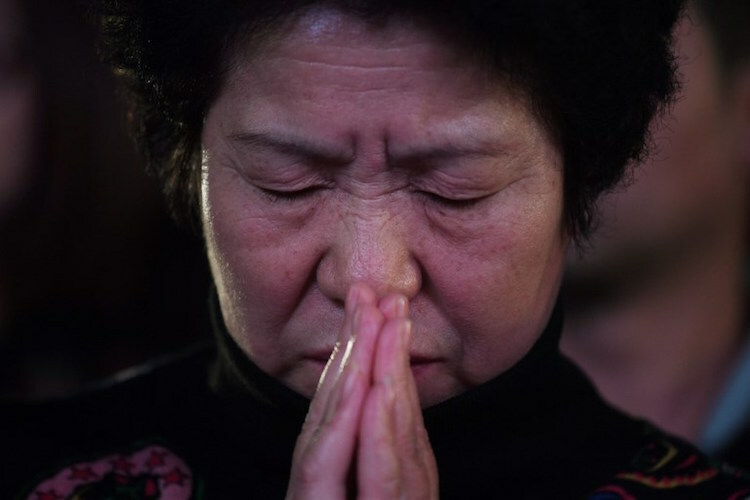 What new Chinese elements does Beijing want to add to the prevailing Chinese liturgy? The plan is a very bold indeed; it covers every aspect of Catholic life in China. The reform focuses on Sinicization. The six items mentioned in the plan are difficult projects. Intensifying political identification and setting up a management system for the church with Chinese characteristics would not get support from the church. Integrating religion into Chinese culture and establishing theological thought with Chinese characteristics touch on in-depth questions on Chinese culture and its integration with Catholic theology. We are looking for qualified people in the church to do it. As far as Catholic Church history is concerned, how can historians be honest while writing church history in the context of Sinicization as assigned by Beijing? 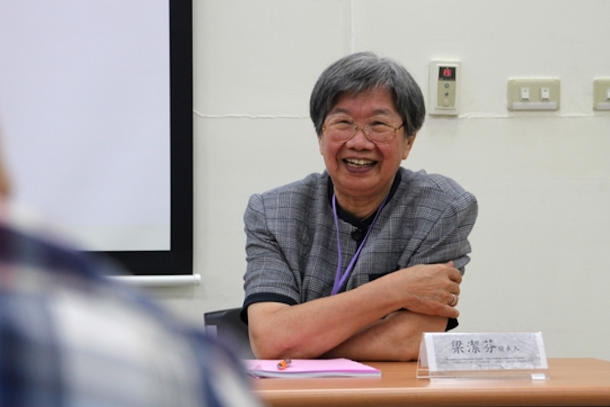 Sister Beatrice Leung Kit-fun is a visiting research professor at Taiwan Wenzao Ursuline University of Languages and a Sino-Vatican and Taiwan-Vatican affairs expert.